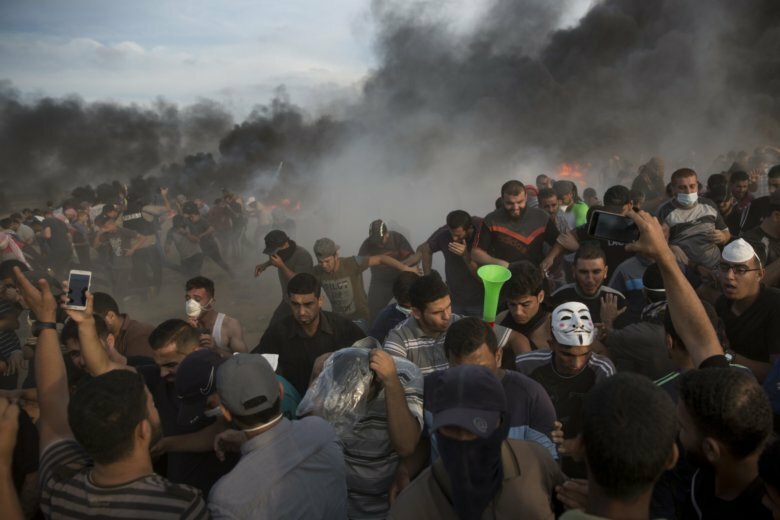 GAZA CITY, Gaza Strip (AP) — Israeli forces shot dead three Palestinians, including a 13-year-old boy, as thousands of people protested Friday along the fence dividing the Gaza Strip and Israel, Gaza’s Health Ministry said. Hamas has initiated the protests in March on weekly basis but escalated and intensified them recently after Egyptian-mediated efforts to broker a cease-fire deal easing the closure faltered. Israeli fire has killed 148 Palestinians, including 33 children under the age of 18, since the protests began in March. In August, a Gaza sniper shot dead an Israeli soldier, prompting cross-border exchange of gun and rocket fire that fueled fears of a full-blown war.